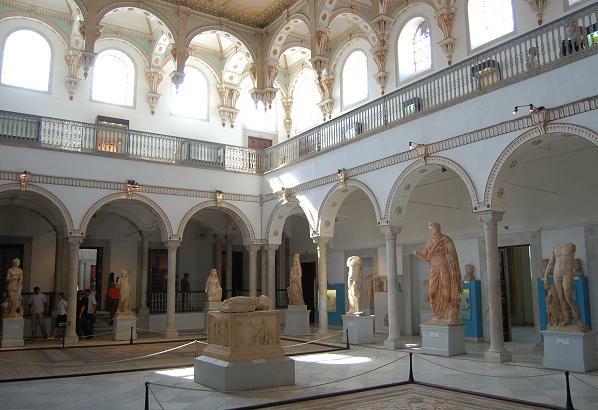 Bardo Museum in Tunisia’s capital is due to reopen less than a week after gunmen killed at least 22 people, mostly European tourists. A concert and a public rally are expected, with museum officials saying they want to show the world that the gunmen “haven’t achieved their goal”. Study: Why sleeping more than 8 hours may be bad for your health?